The four-track EP is set for release through Casablancas' Cult Records label on 3 June. The Strokes have announced the details of their new EP. The New York band have returned with brand new material, which Julian Casablancas debuted on his new radio show on SiriusXMU today (26 May). The frontman - who teased the news earlier this week - played new tracks from the EP, which includes Drag Queen, OBLIVIUS, Threat of Joy and the OBLIVIUS remix by drummer Fab Morretti. Fans can hear Oblivius tonight on Radio X with Jack Saunders from 7pm. The band also gave their first ever interview for the label in A Conversation With The Strokes video, where they talked about everything from the Super Bowl to playing basketball with Barack Obama. 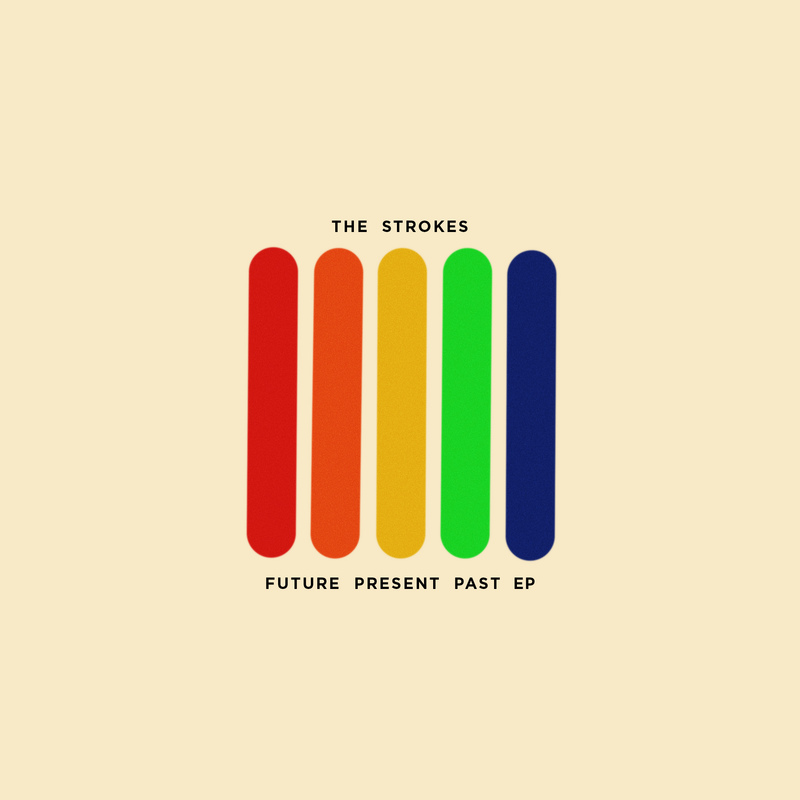 Rumours of their new music were previously fuelled today when an audio clip tweeted out by The Strokes Brazil teased Casablancas would be "world premiering" new music. The Strokes logo also made appearances on this side of the pond, projected on a wall in London's Brick Lane. A huge hint also came from bandmate Albert Hammond Junior earlier this week, who was asked if the band were set to play any new music at a New York festival. The band last released new material with 2013's Comedown Machine, while 2015 saw them play a huge comeback gig at London's British Summer Time in Hyde Park.